The interior has Velcro® panels for customizing the configuration within. The hip belt is also removable and can be used separately as a Warrior Belt. It also features laser cut MOLLE for attachment of additional gear. 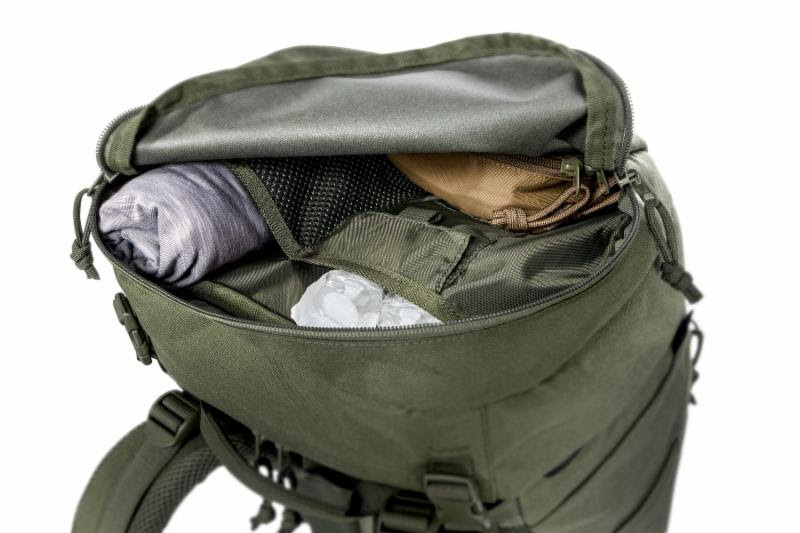 The backpack includes three detachable accessory pouches and a detachable weapon holster. 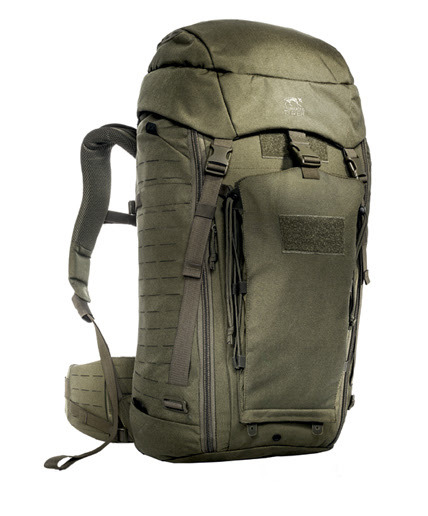 Hidden side compression straps give the pack a very clean look while maintaining its functionality. It is made from Cordura® 700 denier fabric (the Multicam version is Cordura 500 den).